"Celebrating Philip Catherine / with Strings" was the title of the opening concert of the Brussels Jazz Festival 2015. 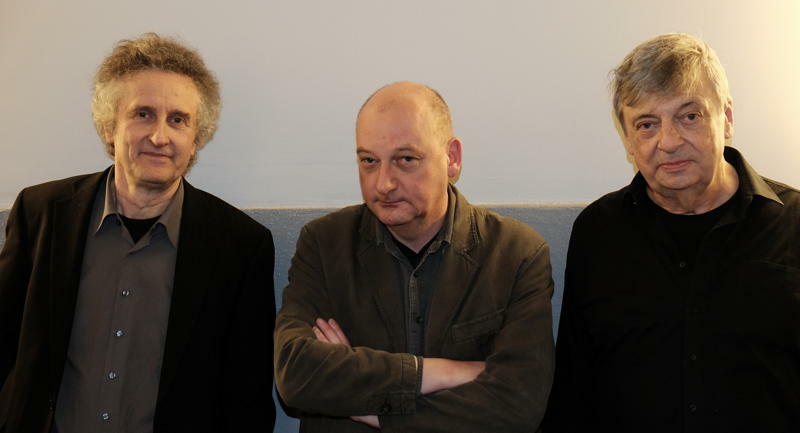 Michel Herr (arranger), Stéphane Collin (arranger), Philip Catherine (guitar, composer). This concert was released on the album Philip Catherine String Project live in Brussels. Flagey, Brussels, January 13, 2015. Photo : jackylepage.com.